Money doesn’t grow from trees. It’s earned through hard work. 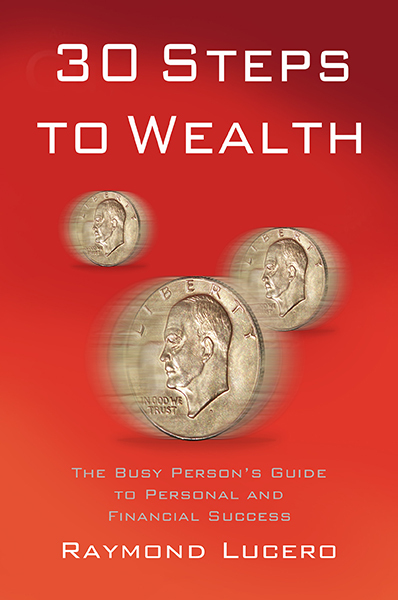 Even the wealthy don’t stay on their couch, but ordinary people have to work more to earn more money. Sadly, some people fail to manage their finances properly, and before they know it, their hard-earned pay is gone even before the next payday. If you’re guilty of committing this mistake, you badly need to learn how to budget. You get the idea of listing your necessary expenses, but it’s the computing part that sets you off. 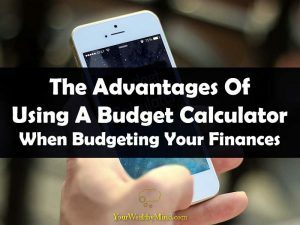 Using a calculator can help, but a simple budget calculator is even better. *Article contributed by Ethan Clark. Loans are helpful in times of emergency or need. Various emergencies that require some financial aid may arise. They may come about when you have not a single cent in your pocket. This is when borrowing is helpful. There are other times you will need some money to sustain you. You might be a student who is unemployed and needs money to take you through a specific period in college or pay your fees. There are special loans meant for this. 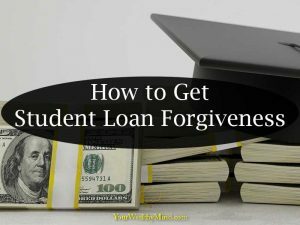 A student loan is meant to help needy students pay their college fees. If you can pay using your available money, then it is not advisable to apply for this type of loan. It is classified as a good debt in a way because you are using it for an investment – which is education. You will be required to pay it back after finishing college. Just like any other loan, student loans also have interest rates. These may increase if you fail to repay within the agreed period. This will also affect your credit score. *Article contributed by Rosana Beechum. Property investment is one of the most popular types of investment. With the ability to produce returns through both monthly rental income and capital appreciation, property is one of the most lucrative investment assets to consider. 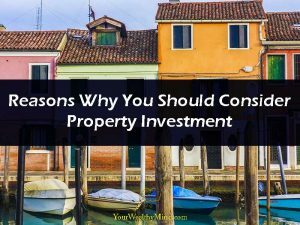 You might not even realize the potential property investment holds, so to help you understand, here are some reasons to consider property as your next investment venture. Finding new sources of income is always a great way to boost your cash flow. By earning more, you can save more and invest more in the future. The internet is your friend when it comes to finding new sources of income. Many of you are already familiar with earning ad revenue and working on small online projects. Aside from the more traditional ways of making money online, there are new opportunities you can explore today. Using nothing but a laptop or your smartphone – and the skills you already have – you can do more (and earn more) from anywhere. There are a lot of benefits in using a credit card. If you’re a good payer, you can enjoy different rewards programs, complimentary travel insurance, and purchase protection insurance with a credit card. You’ll also be carrying less cash, improving your safety and security while shopping. While all of these things might seem enticing for you to get a credit card, you should also think about the aftermath of your purchases. 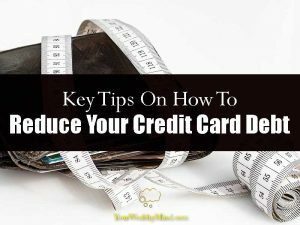 As a responsible individual, you should also work on reducing your credit card debt. Over time, credit card debt can cause you to fall into a financial turmoil and can adversely affect your life in the long run.